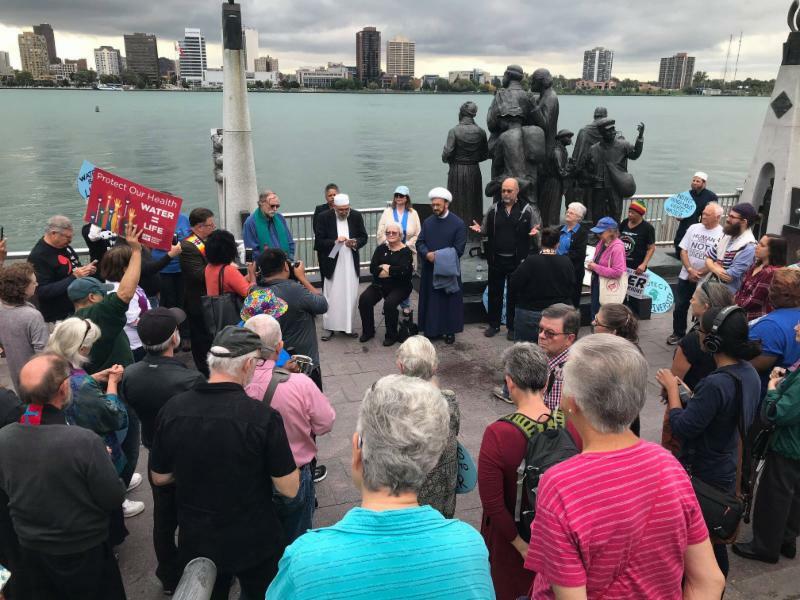 Faith Leaders Stood Against Detroit Water Shut-Offs at the Spirit of Detroit- Hart Plaza! 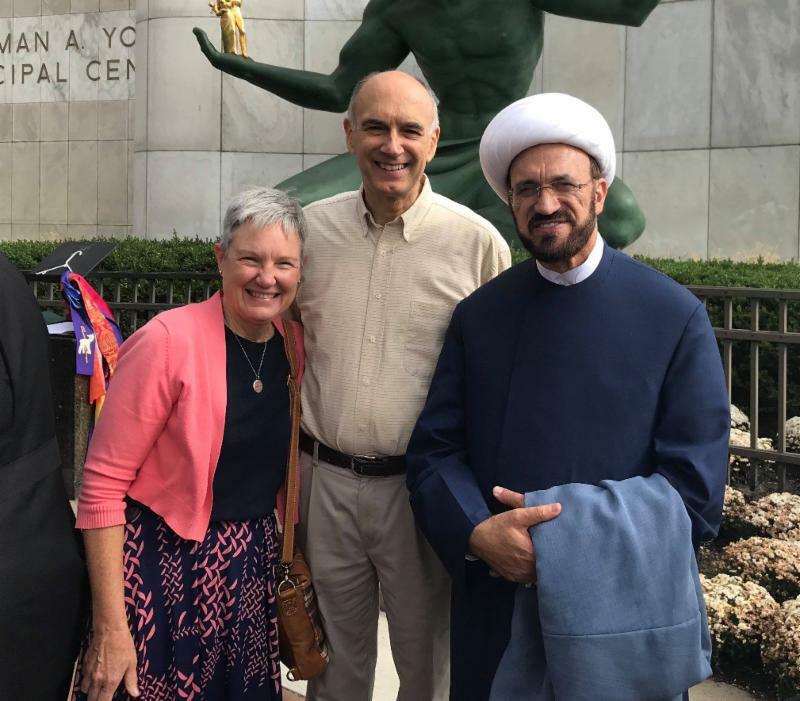 Imam Elahi was among other faith leaders to address this peaceful protest! These are few quotes from Imam Elahi during the ceremony and later in his media outreach! "Michigan is blessed with so much rain and so many rivers and lakes! Michigan is not Somalia and it isn’t suffering from drought and major natural disasters, so to hear that thousands of poor families in this city denied access to water in their houses is absolutely embarrassing! 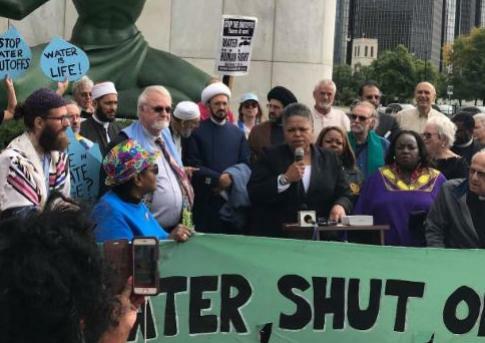 Imam Elahi called for practical plans so the residents can start paying their bills and get their water reconnected! The problem is poverty and the solution is not to punish the poor, the solution is not more greed and negligence, the solution is not to deprive the poor from access to drinking water, taking shower, cooking and cleaning but showing more understanding, responsibility, sympathy and support for the vulnerable families in the city. Water is a sacred substance both in the Bible and the Quran, it’s the source of life, prosperity and progress. Let’s share the clean water instead of turning it to a weapon to make more money to satisfy the greed of the wealthy and showing no grace and humanity for the thirsty and the needy! 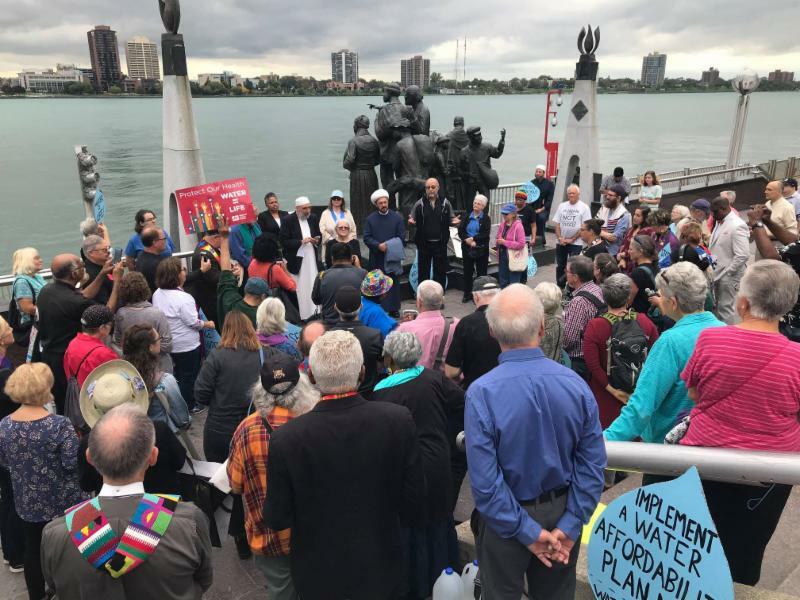 It’s sad and silly to spend trillions of dollars by the Federal Government for wars in Afghanistan, Syria, Iraq and Yemen and turn a blind eye to a water problems in Detroit which can be solved by applying a small portion of those resources! Of course money matters but morality, justice, generosity and principles matter much more!"